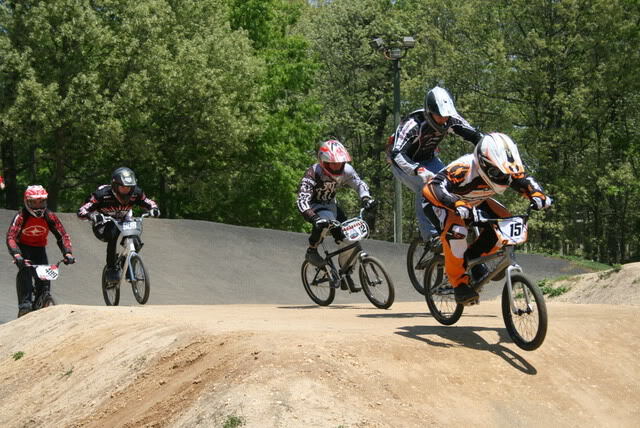 The 2008 Hyper Pro Am Series busted out of the gate this month down in south jersey at Egg Harbor Township. 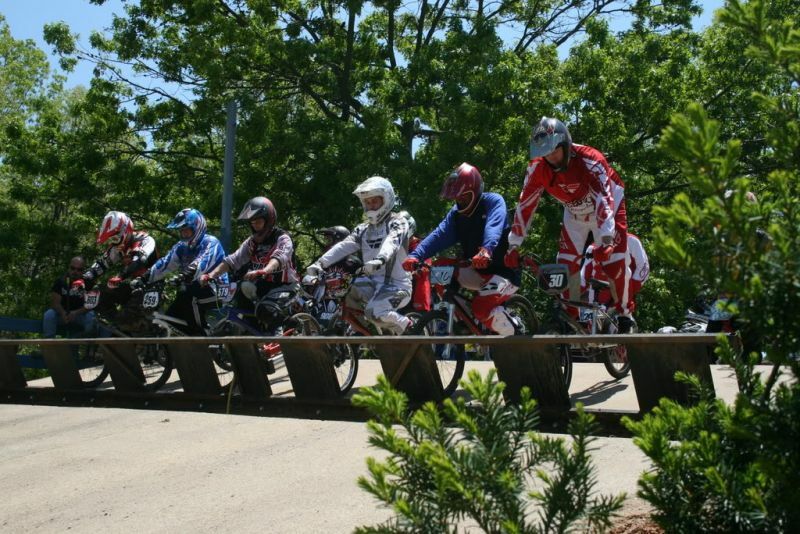 The action has stepped up since last year with 3 gates of racers busting out and killing it. 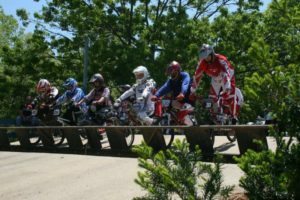 The original rider run series has returned for its sophomore year and the proud parents are stoked to see rider counts up for their second season of racing craziness. The full scoop on the whole series can be found at hyperproam.com . Check the pictures courtesy of HyperProAm.com and the results on the next page. Round two will see the series go across the border to Hazelton PA, once again cementing the PA-NJ partnership that has been going on since the 80’s.